Have you ever thought about offsetting the cost of your expensive camera gear by renting it out? I have. But I’ve never done it, for two big reasons: I don’t know how to find renters, and I don’t know if I can trust them. Enter a new service called CameraLends.com. CameraLends is a peer-to-peer lending community for photographers and videographers. Equipment owners post items for rent to other photographers. You can rent gear directly from local photographers, potentially faster and cheaper than through traditional vendors. That’s nice, but what happens if your equipment gets damaged or stolen? Cameralends will reimburse you the replacement cost of your gear. Problem solved! And, they’ll help you find customers by connecting you to other photographers in your area who are looking to rent equipment. The price: 20 percent of each transaction. The service gives you full control over how much to charge for each piece of your equipment. You can even set discounted pricing for multi-day rentals, the same as most rental houses do. And you get to set the value amount, which is the amount you’ll be refunded should your gear be damaged. So, how does it work in practice? I decided to list one of my most expensive and least-used pieces of equipment, my Dana Dolly. The signup process was straightforward (though missing a Facebook signup option). Once I created my account, the first item I decided to list was my $1,700 Dana Dolly rental kit, which I purchased a year ago and have used only on a handful of projects. It’s the perfect piece of gear when I need it, but that isn’t very often. So why not rent it out? To save time, I simply cut and paste the product description from the manufacturer’s website. Paragraph breaks show up correctly on the back end – but not on Seattle Dana Dolly rental published page. This makes it difficult to read descriptions that are longer than a single paragraph. (Update: I’ve been told a fix for this is in the works). Uploading a photo is easy, and adds professional polish to your listing. You can add more than one photo, too. 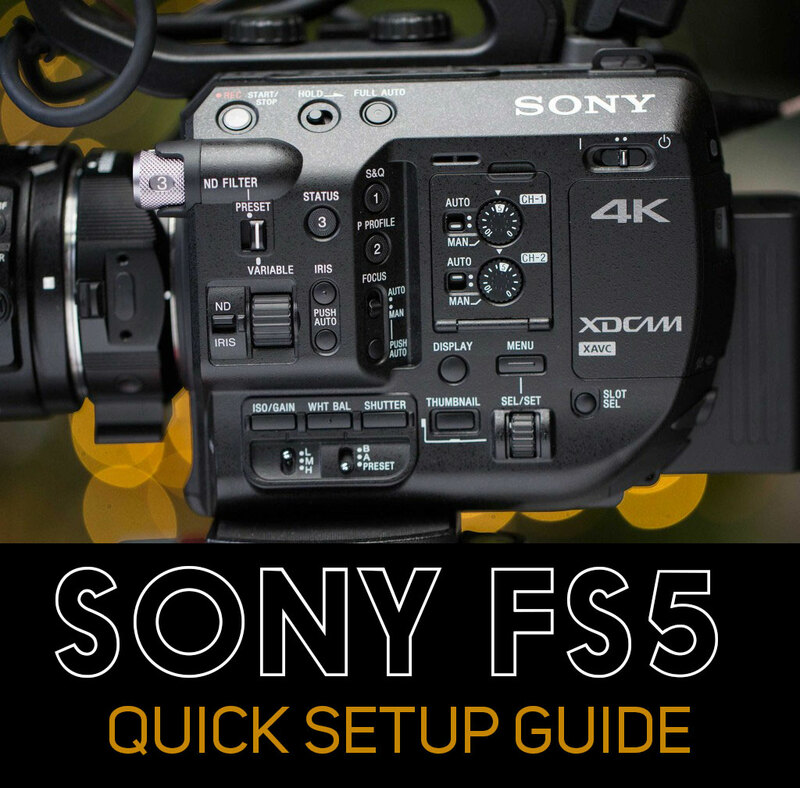 The site conveniently provides a drop-down menu listing all of the equipment they think you’re likely to own – but of course, my Dana Dolly wasn’t on the list. Luckily, there is an alternative field for adding a new item. But when I saved it, I discovered it had defaulted to 5D Mark III. Bug! I submitted the problem via email, and someone responded right away both to my message and by posting a bug fix within a few hours. So far, I haven’t had any bites on my dolly. But it’s been just two days, so time will tell. If it hasn’t rented in a few weeks, I will adjust the pricing. One thing I have noticed immediately, though, is how quickly my rental comes up in search results. 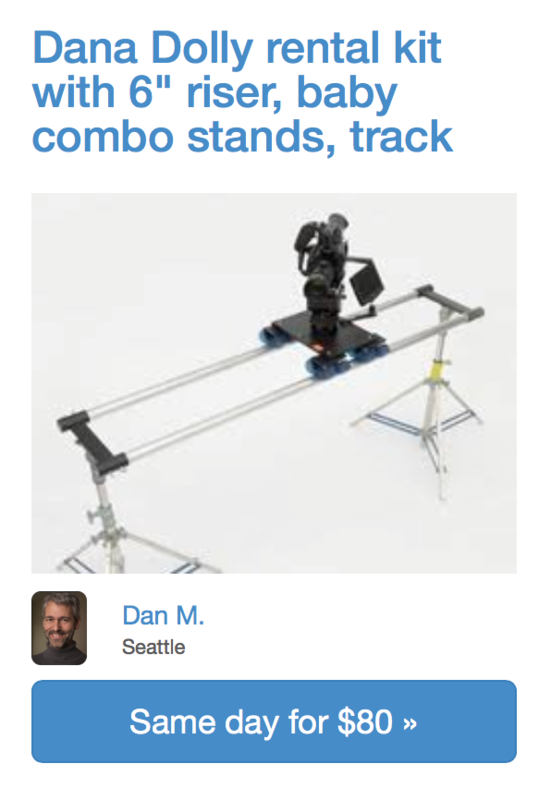 If I Google for “seattle dana dolly rental,” my listing already comes up in the top half of results on the first page. 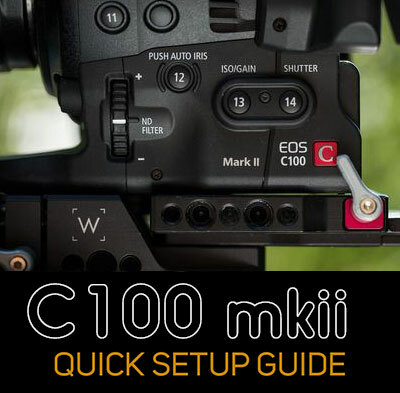 I’m excited by the potential that Cameralends.com has to put some of my seldom used equipment to work, reduce the cost of ownership, and help other filmmakers connect with a great deal on local equipment. This entry was posted in Product reviews on February 18, 2015 by Dan McComb. Thanks for the review, Dan! We’re really happy you signed up and are enjoying the service 😀 We’re going to fix HTML formatting for rental descriptions really soon, and we appreciate the feedback. We encourage everyone to sign up and send us their thoughts. We’d love to hear what you think.